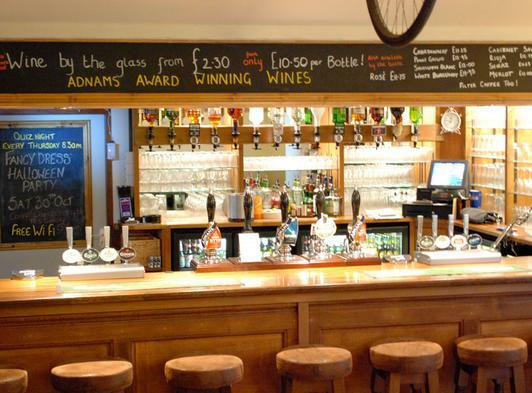 At The Orchid, we have beers, wine and spirits a plenty to keep everyone entertained. 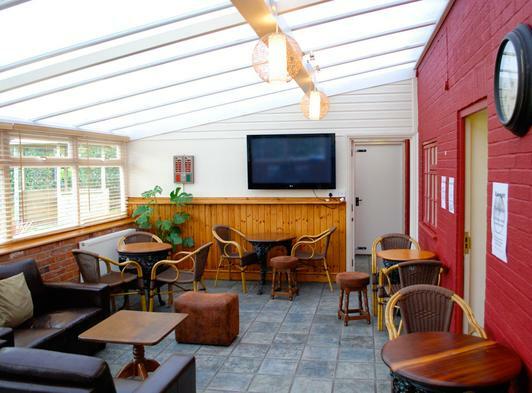 We also have all the latest sports on the big screen, as well as the regular quiz night and live music nights. 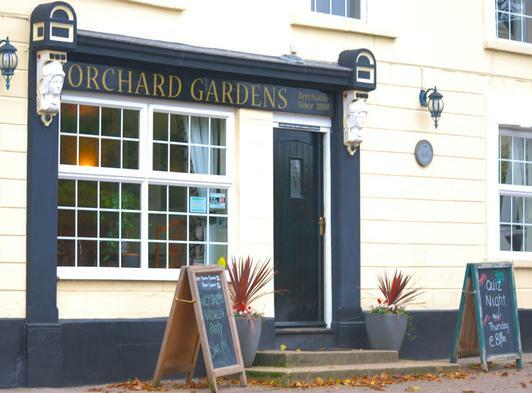 With a large beer garden at the rear and free Wi Fi, the comfortable surroundings of The Orchard Gardens have something for everyone. Every Wednesday we have our evening of Poker, a great night of fun! New members always welcome. Registration from 7.30pm. Great live football a action on our big screen We have BT Sport and access to all 351 Champions League and Europa League fixtures this season. We're also showing 38 live premier league games. Give us a call for latest updates on games being shown. Look at 'what's on' for more infomation.